We offer a number of external courses. This Community has worked, for more than 30 years, to support service users with a range of mental disorders and complex support needs. 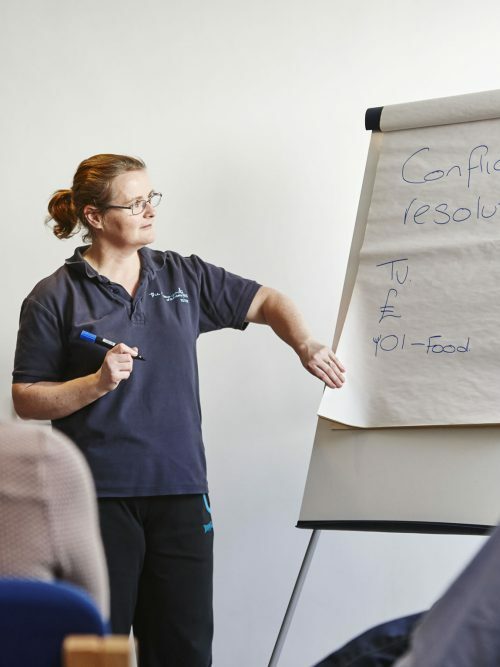 We have established a superb professional course to General Services Association standards in Conflict Resolution, Breakaway and Physical Interventions. 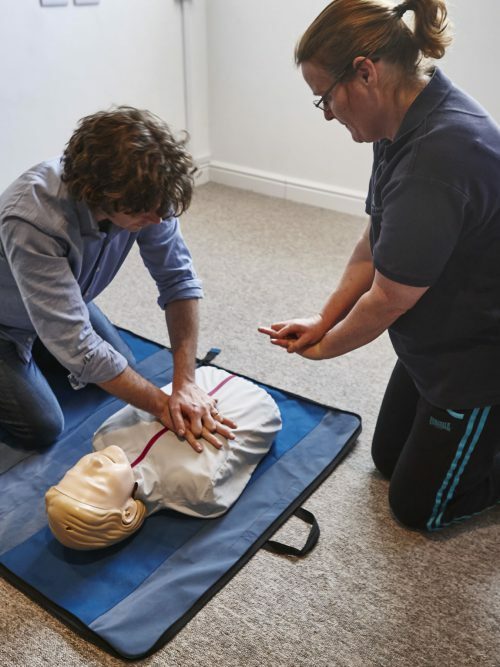 We offer these and a number of first aid courses which can be tailored to your organisations needs.